ABC Wines review: Pale gold with a distinct greenish tint, this wine has aromas of citrus and fresh herbs with some delicate spice notes. Crisp on the palate, the fruit flavors come alive with a touch of minerality. The finish is amazingly long and complex. This fine wine can easily and successfully be paired with a wide variety of cuisines. 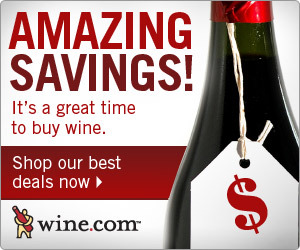 Our score: At under $9 this Excellent wine is a terrific value. Winery website: Domaine Vistalba. As of the date of this review, there is no mention of this wine on the company's website.